Get furnace and heating repairs done right the first time! We do replacements as well. Our expert technicians provide superb air conditioning repairs and replacements. See what coupons we have running currently and save some money on your HVAC service! We can meet your home's HVAC needs with knowledgeable technicians and great products. 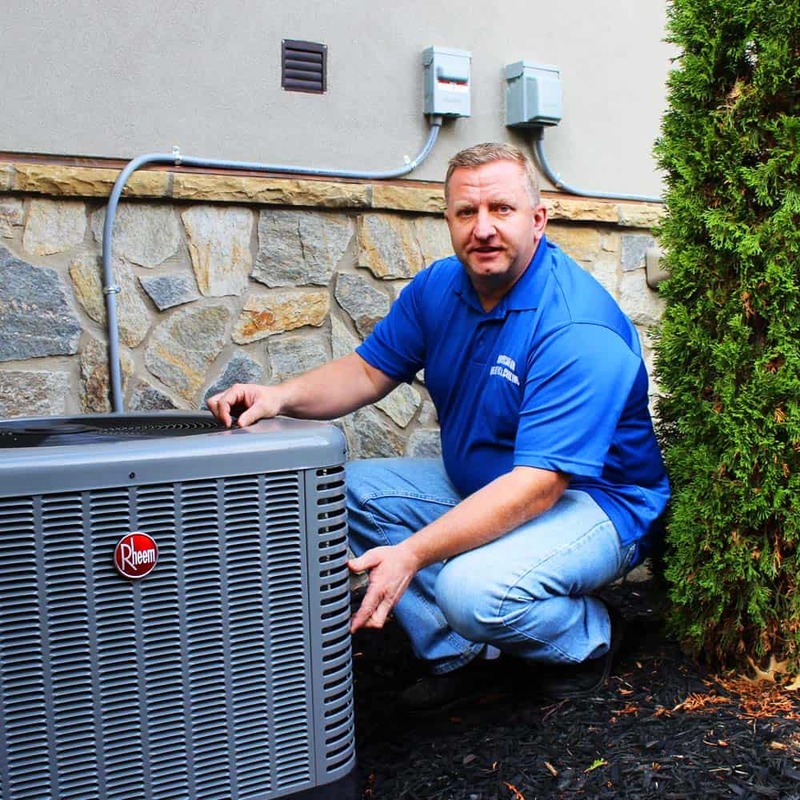 Our 20 years of providing family-owned service has taught us how to restore your heat- and fast! Next time your furnace goes out or your AC isn't keeping up, we want American Air to be the name you call in Asheville, NC. When the heat suddenly goes out, it's a big deal for your family. American Air provides quality, honest heating & furnace repairs to get you back up and running as quickly as possible! 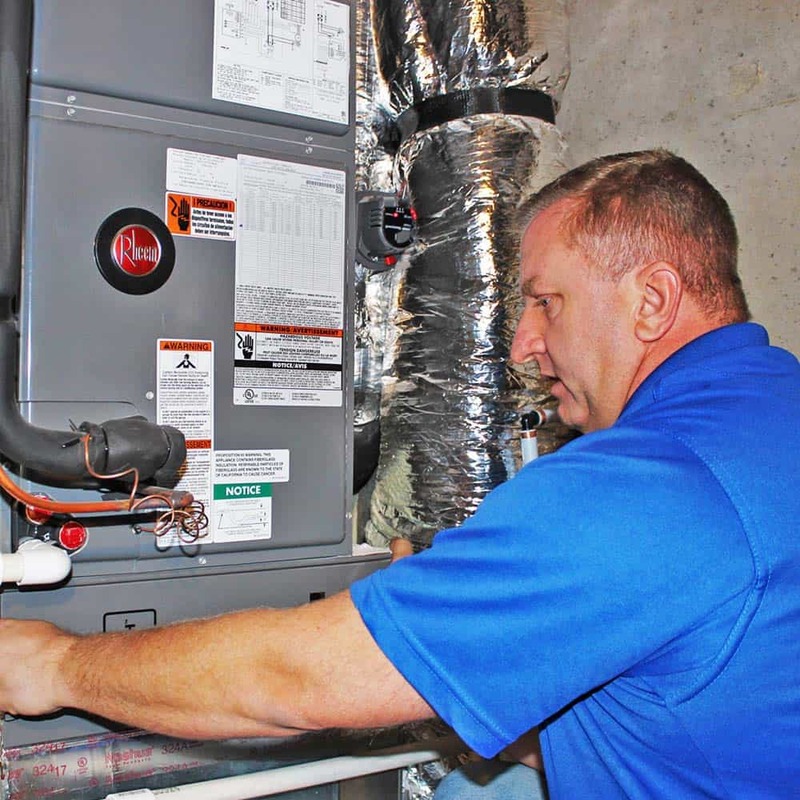 Have you been considering replacing your furnace or heating unit recently? Call American Air for a free, honest quote today! During those hot summer days, air conditioning is vital to keeping your family comfortable. When you need quick, honest air conditioning repairs, American Air is a name you can trust. 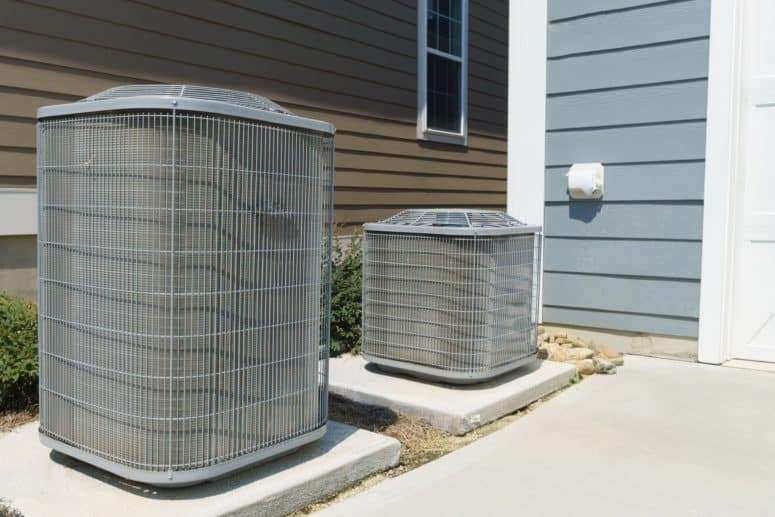 Looking to upgrade your air conditioner? American Air has plenty of new, efficient options for you to choose from! Call today for a free quote. 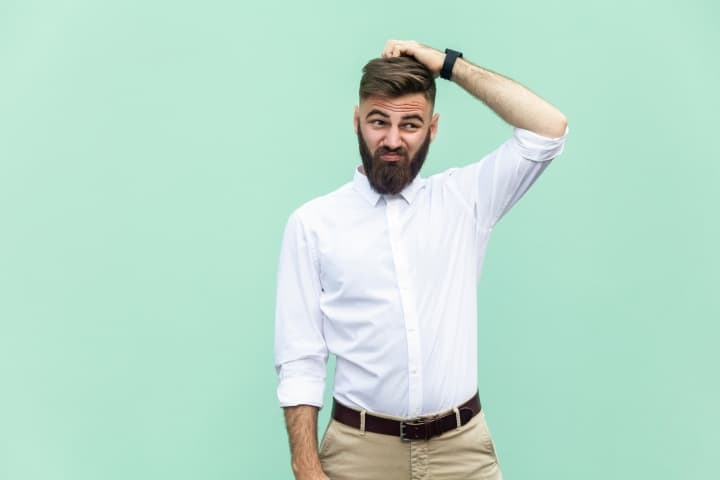 Should I Do My Own Repairs to My HVAC System in Asheville, NC? Jason from American Air knew exactly what we needed, was quick, and prices were great too! Jason and the team at American Air are the best!Quality work! I wouldn’t go anywhere else. Only high quality work by American Air. Jason is great to work with and will make sure your family stays comfortable. American Air provides the best HVAC services. 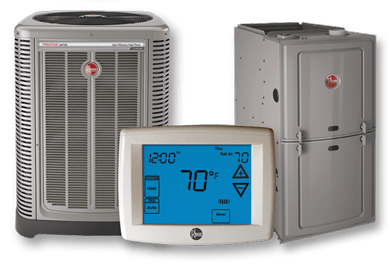 We offer Heating & AC Repairs & Replacements!